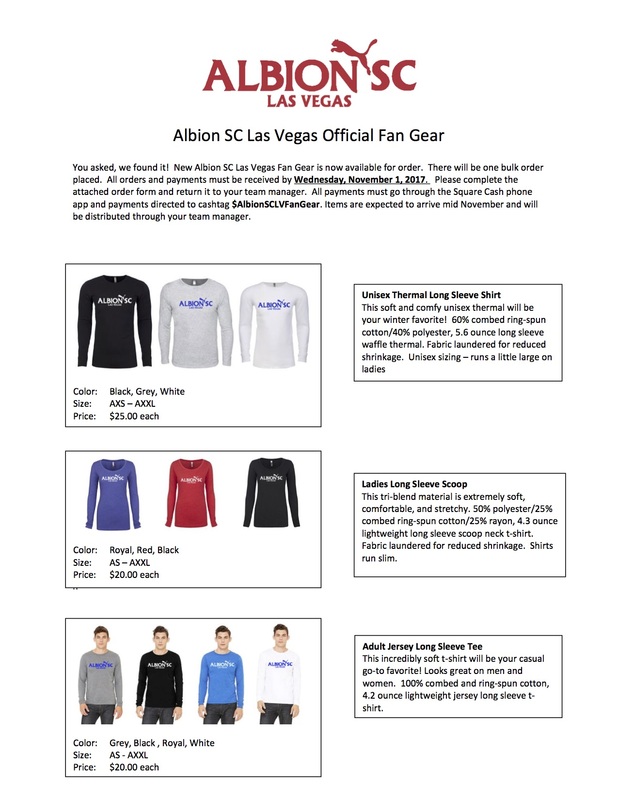 Every NEW player in Albion Juniors will receive two jerseys, short and socks from the league 1 or 2 weeks before games begin. Each jersey will include the Albion Juniors logo and a number on the back. Shinguards, soccer cleats and the ball are the responsibility of the parents to purchase. All soccer players MUST wear shin guards and soccer cleats during practices and games. Our uniforms are intended to be used for one seasonal year. Our seasonal year includes Fall and Spring and. Each player receives one uniform per seasonal year, i.e. If you participated in the fall season, you will not receive a new uniform for the spring season. Prior to the fall season each year, the uniforms will be evaluated and the vendor and/or style will change. Once the uniform is chosen, we will make a one year commitment to that particular uniform. Due to the rapid growth of our league as well as time constraints, we will not be offering exact sizing. Each team will receive the manufacturer’s recommended sizes for their age group.